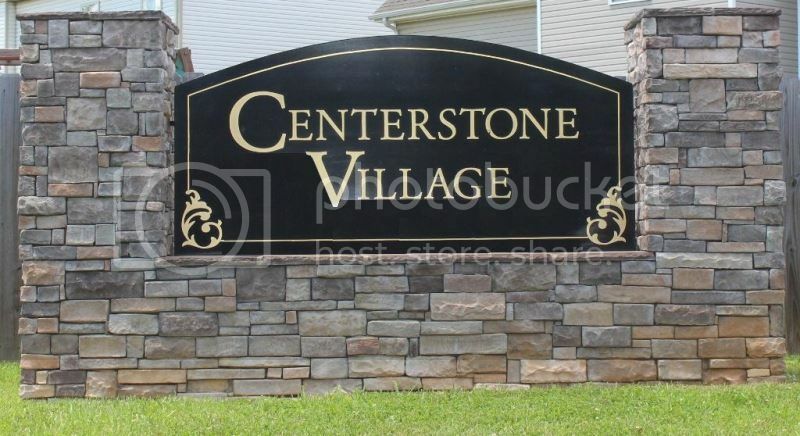 Buyers looking for starter homes at an affordable price point will want to consider looking at Centerstone Village. 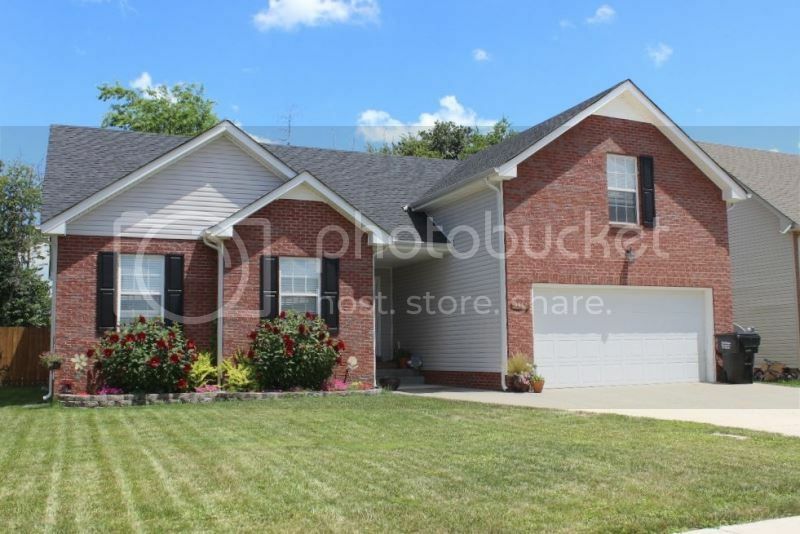 The homes are just a few years old and offer lots of space and most have 2-car garages. Many of the homes have some brick detail on the fronts and even some have fireplaces. You can count on all of them to have at least 3 bedrooms and 2 baths. There were a variety of builders that built homes in Centerstone Village and that has provided a variety of styles and choices of homes in the neighborhood. Though most of the new homes have already been sold some of the others are being offered as rentals as the home owners have already moved away. If school are important then you will like the fact that Glen Ellen Elementary is close by and Northeast Middle and High Schools are under 10 minutes away. If you would like more infromation on the schools or bus service in the neighborhood click here. The 101st Parkway will take you to Ft. Campbell in about 20 minutes or to Governors Square Mall in less than 10 minutes. It is so convenient to restaurants and shopping and you will like that. The prices start under $150,000 up to around 200,000. There are some larger homes here that will accommodate the large family. These homes can be financed through VA as they were built to VA specifications. You can buy a Centerstone Village home using your VA home loan with no money down. 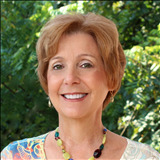 Ask me how and let me show you some of the great buys offered in Centerstone Village. Call Debbie Reynolds at 931-320-6730. 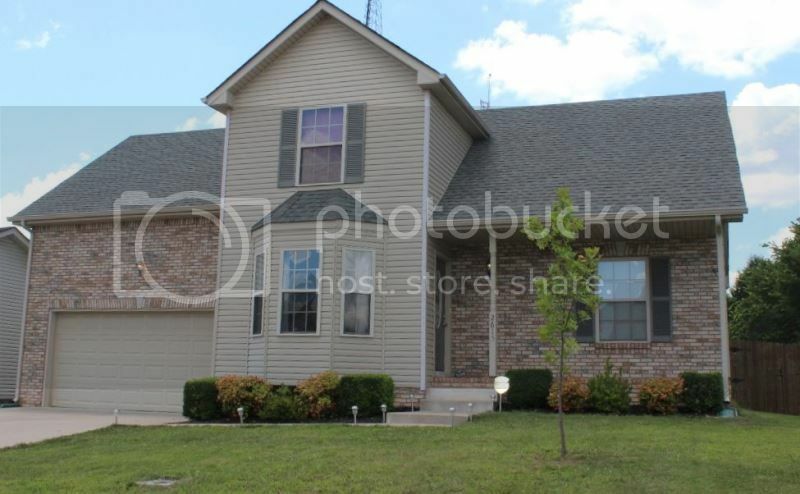 Check out all available homes for sale in Centerstone here.